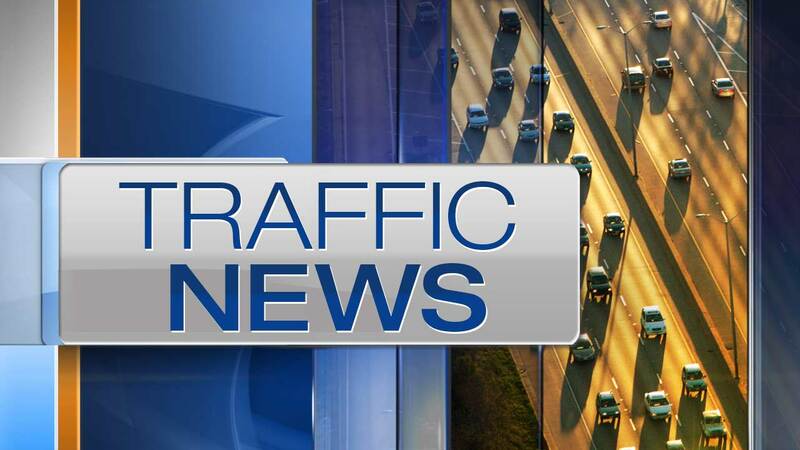 CHICAGO (WLS) -- Southbound local lanes of the Dan Ryan Expressway were closed near 41st Street Wednesday afternoon due to a rolled over semi, according to Illinois State Police. The incident occurred at about 2:15 p.m. on Chicago's South Side. Traffic was getting by in the express lanes and right shoulder at about 3:20 p.m., state police said. The driver was taken to University of Chicago Medical Center with injuries that were not thought to be life threatening, state police said. Sun-Times Media Wire contributed to this report.